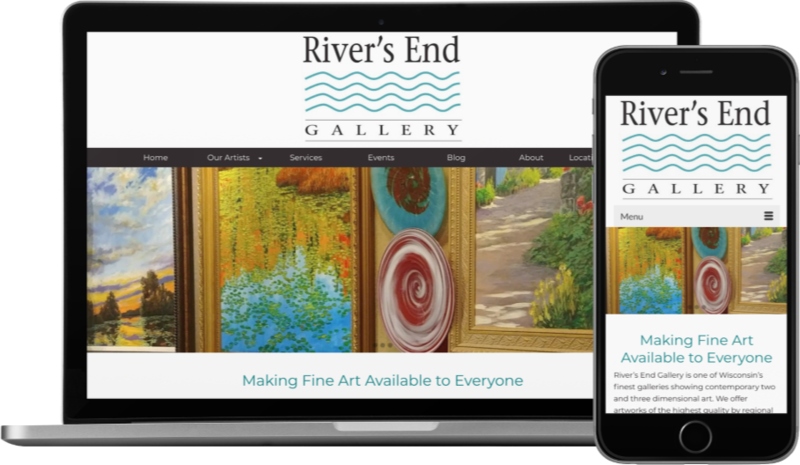 Rivers End Gallery in Waukesha, Wisconsin, needed a new website that could be quickly and easily updated when new art and artists are ready to be displayed. It also needed to be easily searchable by artist and artistic medium. Splitting their content into distinct sections for two-dimensional art, three-dimensional art and jewelry, along with plenty of white space to rest the eye, allows for easy navigation. 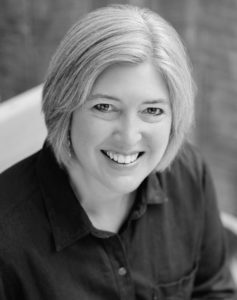 In turn, this reorganization benefits the site’s SEO and findability online.